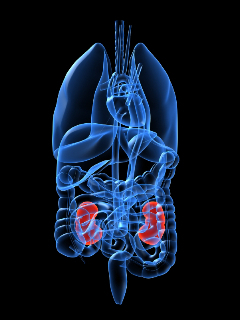 Kidney cancer, which is also known as renal cell carcinoma (RCC), affects an estimated 60,920 Americans, and resulted in 13,120 deaths in 2011.1 This cancer is particularly serious because it is often diagnosed in an advanced stage when the tumors are difficult to treat. Only about 10% of patients in whom kidney cancer has spread, or metastasized, to other organs in the body respond to drugs that boost the immune response to fight the tumor, known as immunotherapy. The standard immunotherapy drugs used for kidney cancer following diagnosis are interferon and interleukin. Unfortunately, these treatments often cause very significant side effects, which makes them difficult for patients to tolerate for long periods of time.